CLIMATE-BENEFICIAL FOOD & FARMING IS POSSIBLE! 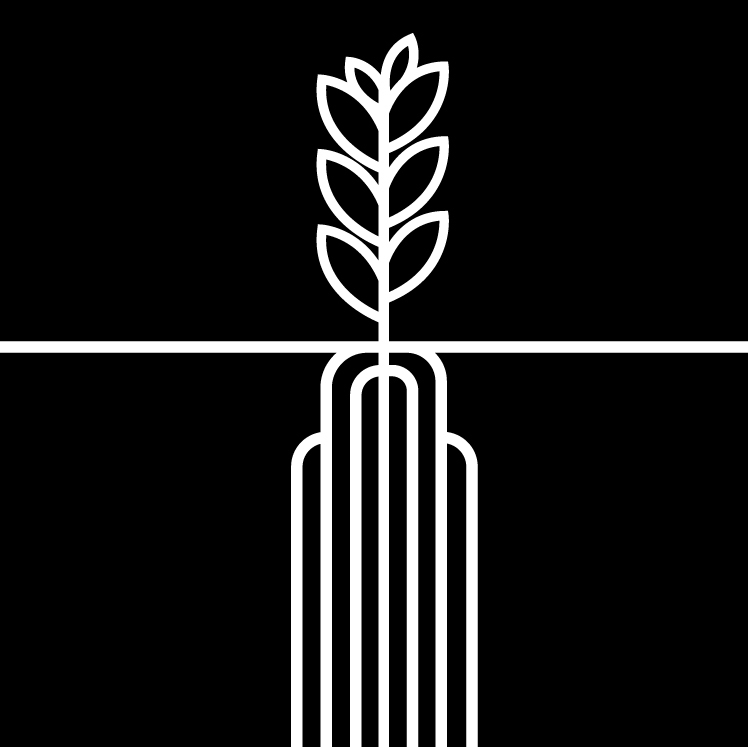 Join us in helping to support the farmers and researchers at The Land Institute who are creating a climate-beneficial food system by developing perennial crops like Kernza® that will take a bite out of climate change. By donating today, you have the opportunity to be part of a select group to taste the power of Kernza®. 100% of proceeds go to The Land Institute (https://landinstitute.org), a valuable incubator evolving the potential of farming and food systems with perennial crops. Cascadian Farm is committed to providing the world with flavorful food that's good for people and the planet. Donors receive a box of limited edition Cascadian Farm Honey Toasted Kernza Cereal to taste for themselves how delicious climate-beneficial foods can be with this flavorful perennial grain. Only 6,000 boxes of limited edition Cascadian Farm Honey Toasted Kernza Cereal were produced – it’s the most important cereal we’ve ever made! Help Cascadian raise $200,000 by making a donation.